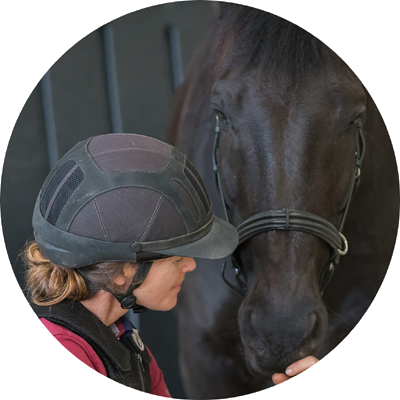 Our horses can be very skilled at picking up whether we ‘deeply believe’ our leadership or whether we are just ‘acting’ like a leader. 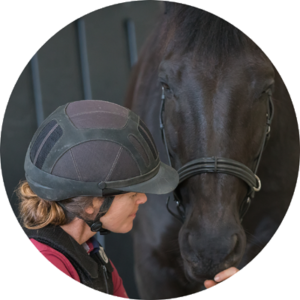 Their positive feedback comes in the form of attentiveness, willingness and respecting our boundaries. They tell us we are not believable through non-compliance, pushiness, bites and other boundary violations. Their desire to challenge our leadership varies depending on many things including personality, history, physical state etc. Observe your thoughts, actions & emotions to see your inner-leadership. 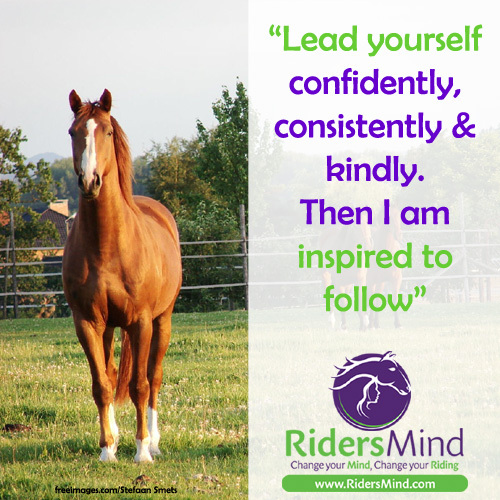 When you lead yourself well, your horse will be inspired to follow you and then the magic really begins!